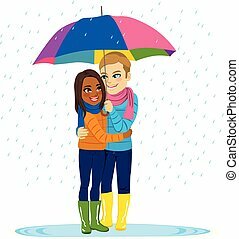 Lovely romantic couple. 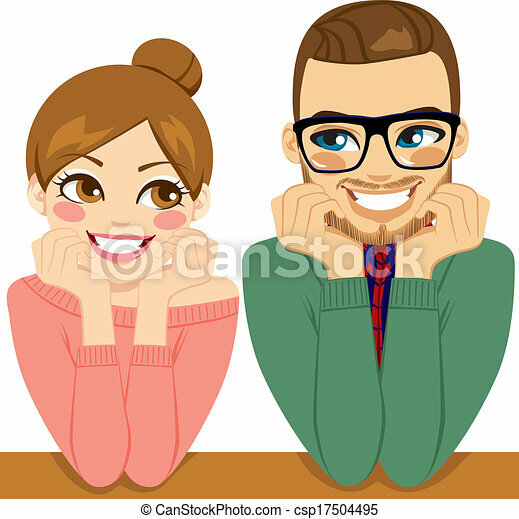 Lovely young couple looking each other in love holding their heads with their hands in romantic connection. 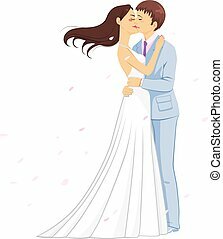 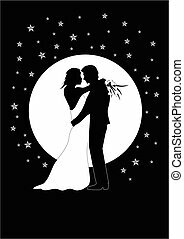 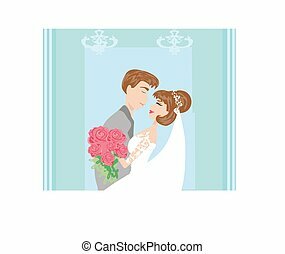 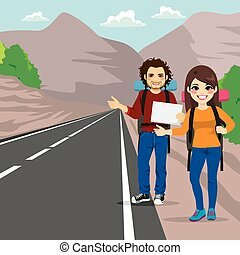 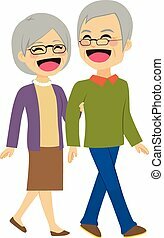 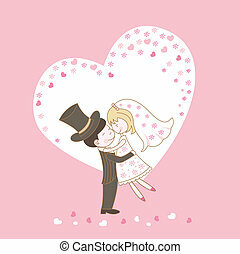 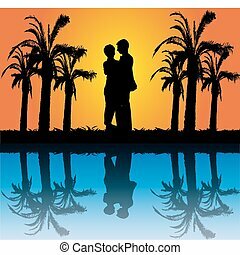 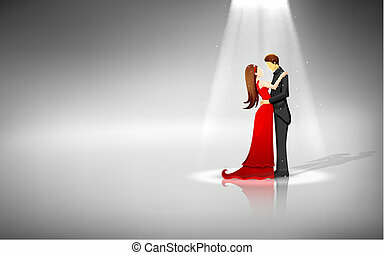 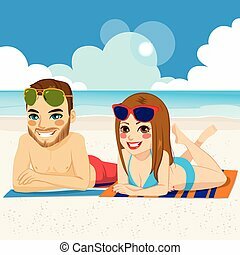 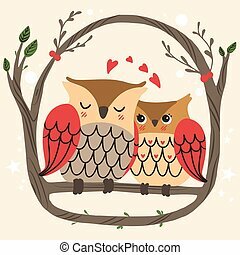 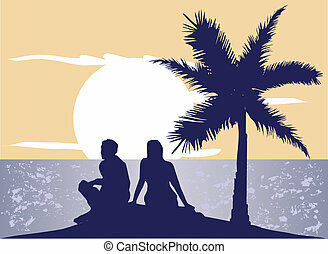 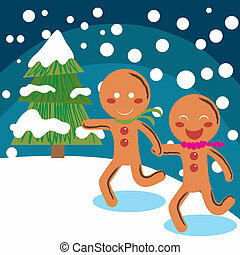 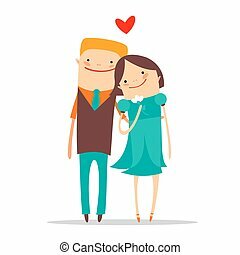 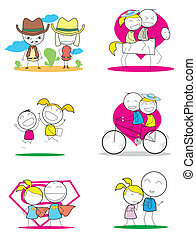 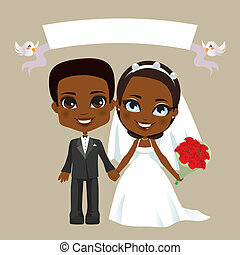 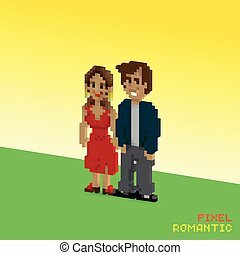 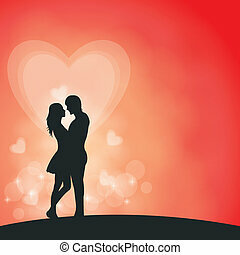 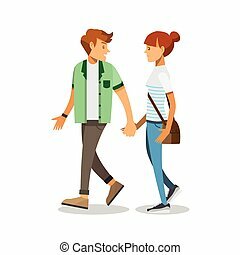 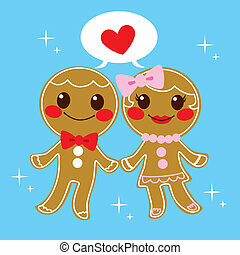 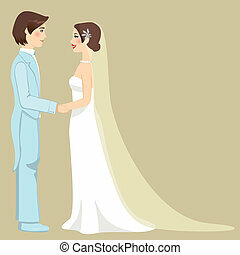 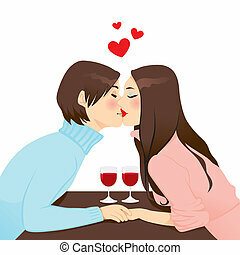 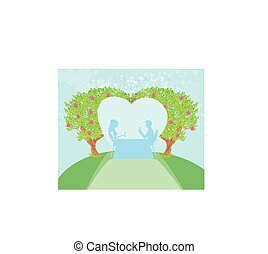 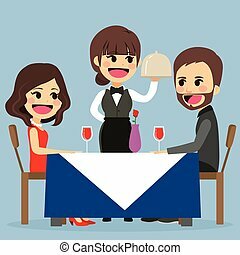 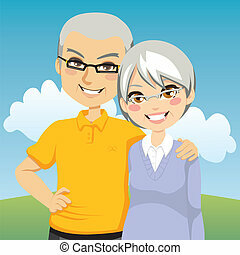 Stylized flat romantic couple isolated on a white background.